Fall River Dental Restoration | Douaa M. Girgis, D.M.D., P.C. If left untreated, dental decay can lead to very serious health problems. 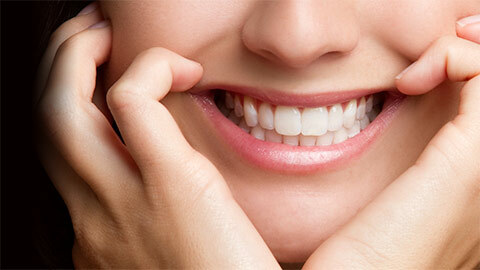 When your smile needs some extra attention, give us a call – our expert dentists are happy to help you. When you have a cavity, usually all you need is a filling. Cavities are caused by excess plaque dissolving the enamel. A dentist will remove the decay, clean the empty space, and then fill it with either metal or porcelain. If there is a significant amount of decay or the tooth already has a number of fillings, a crown may be required. 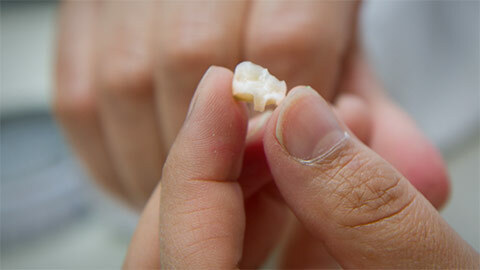 A crown completely encapsulates your tooth protecting it from future decay. Crowns can be made from gold, porcelain fused to metal or pure white porcelain. Inlays are typically used when tooth structure is at risk and fill the spaces in-between the cusps. An inlay is made in a lab to fit into the shape of the decay and is usually made from porcelain. An inlay requires two visits and can cost more but is very durable. If the tooth is beyond restoration, your dentist may recommend removing it. An artificial tooth is then inserted by preparing the teeth on either side of the missing tooth as crowns and then cementing the new tooth to them. This will then hold the replacement tooth in place and form a "bridge". If you need more information about Dental Restorations in Fall River, contact us today.